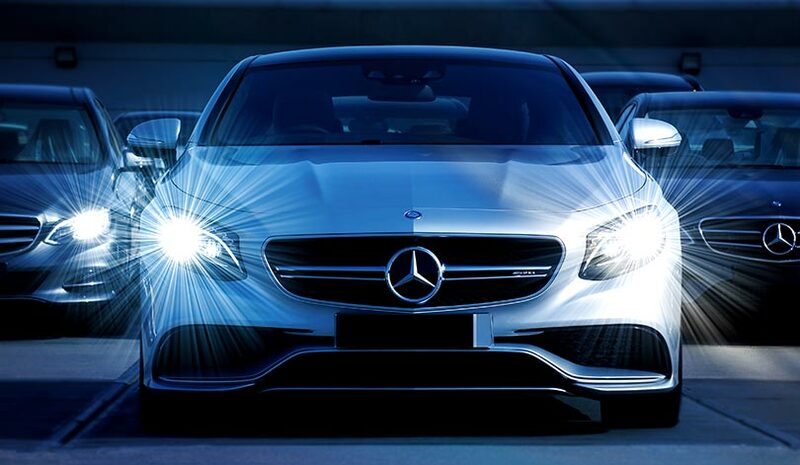 When you purchase a great new car, you should get the highest coverages at the very best rates in the area. Insurance rates can vary greatly from one insurance company to another. In the greater East Hartford area, you would do well to call The Insurance Store of CT, an independent agent. An Independent insurance agency can shop many different insurance carriers and find you the lowest rates. Do terms like liability and comprehensive confuse you? What minimum coverages are offered? How much car insurance is enough? The rates you pay depending on the value of your vehicle and the zip code of your neighborhood. The Insurance Store of CT is a great place to start saving on the insurance you need and want. You may find other perks to that will lower your rates and obtain discounts. Ask Sheri how. Sheri Wilson has twenty years of experience providing clients in the greater Hartford area with great insurance coverage. The Insurance Store of Connecticut is ready to help you with all of your future insurance needs. The Insurance Store of Connecticut 303 East Center St, Manchester, CT 06040. Call today: 860-645-1960.